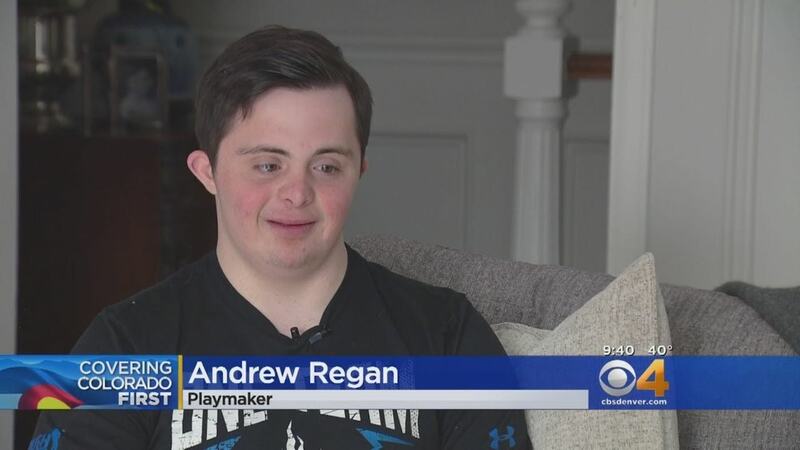 Andrew Regan is becoming internet famous after his school shared an astounding video of the teen athlete scoring a half-court shot right at the buzzer. The special needs student, who plays for the Unified basketball team at Cherry Creek High School in Denver, Colorado, only had seconds left on the clock when he made the jaw-dropping shot last week. 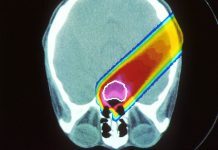 Not only did he land the shot right at the third-quarter buzzer, he also managed to sink the ball with nothing but net. Upon successfully making the shot, the audience members, players, and coaches all went wild. Since the high school uploaded a video of the play to social media, it has racked up hundreds of thousands of views and been featured on dozens of news outlets. Andrew, who has been playing basketball since he was 5 years old, says that he is still processing the “surreal” experience from last week’s game, but he is thankful for the flood of love and support that he has received since the video was uploaded.